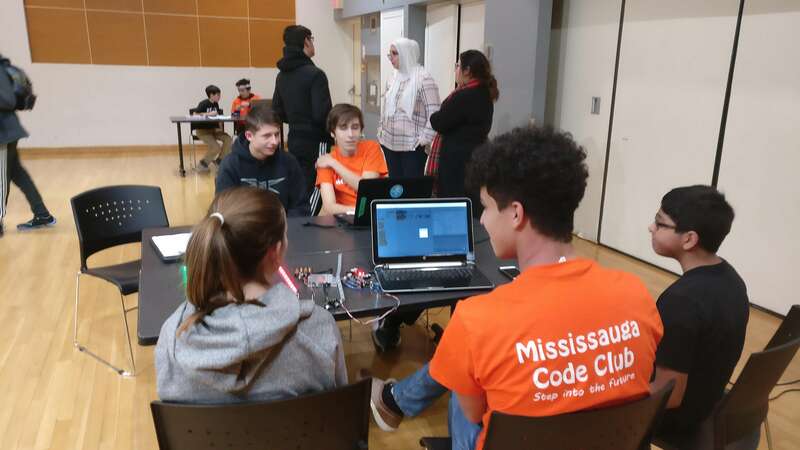 Mississauga Code Club (MCC) is a not for profit organization with an overall mission to empower kids, girls and youth to be producers, creators, innovators, and designers, not just consumers. 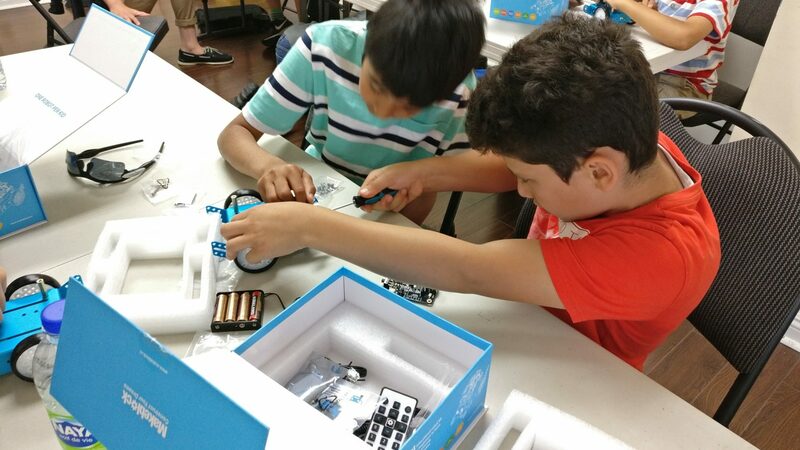 To achieve this mission, MCC offers after school and weekend coding, digital media, and robotics clubs for children aged 8-16 MCC. 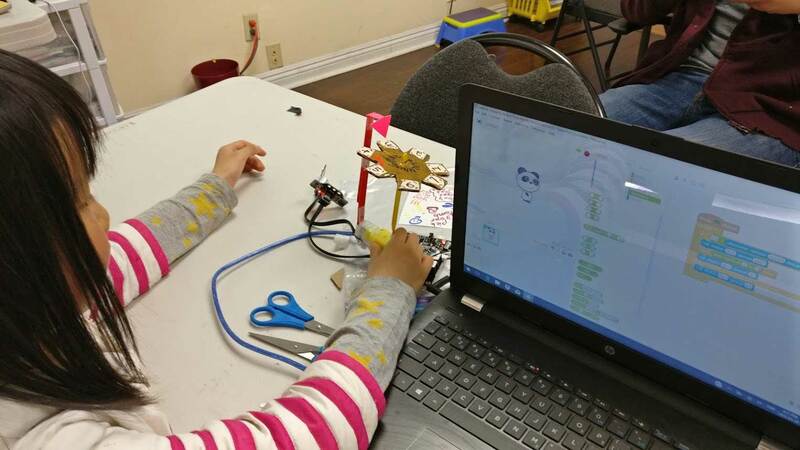 At Mississauga Code Club, children will acquire skills they can use throughout their lives. Your child will learn a wide variety of personal, social and technical skills. This includes, critical thinking, collaboration, team building, coding, electronics and robotics. I am very grateful for Mississauga Code Club. It is helping my son a lot!!! 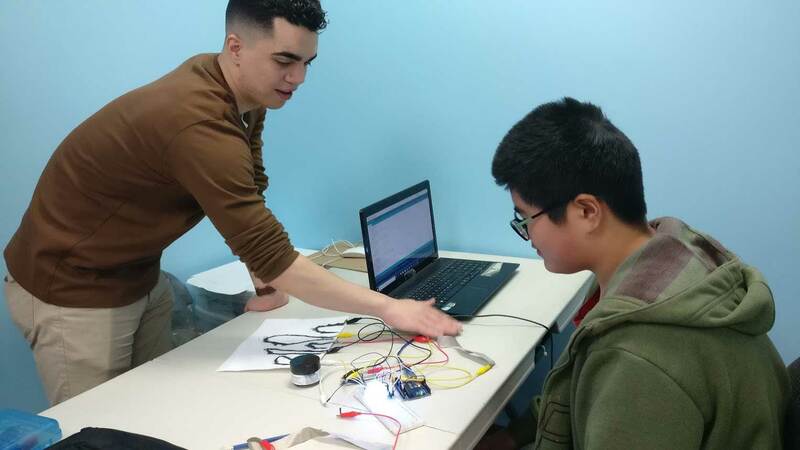 He has always had an interest in computers and coding and to some degree he managed to learn some basics on his own. However, joining together in a group at MCC had provided him with greater challenge, more discipline in learning and made it more fun. Thank you so much! We hope you will offer intermediate level programming as well. Omar had a great experience to learn how to program and design websites. Thanks for your great effort. 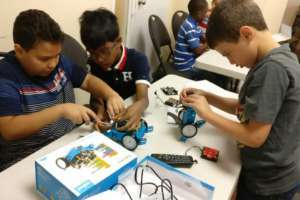 If anyone has (or knows of) kids in the Mississauga area who are interested in computer coding, I very highly recommend classes through Mississauga Code Club. My lovely friend Suha Jamal Maqatef is one of the teachers, and she is INCREDIBLE! Benjamin has taken classes there, and learned so much! They offer classes of varying levels for children aged 8 – 14. For my homeschooling friends, they also offer daytime classes specifically designed for home-educated kids. Sessions are amazing! Kids really seem to be engaged in the activities. Support is great, prices are affordable! In these coding classes. I learned a lot of things. I learned how to make my own calculator I learned how to calculate your age in days minutes and hours, I learned about integers, decimals, string and character, and etc. the teacher was really nice to me she always helped us , I really enjoyed the coding class. Thank you. My 3 children attend the code club and they all love it. i wasn’t sure if my daughter would be interested but to my surprise she is loving it, and was hoping to have its classes more than once a week. 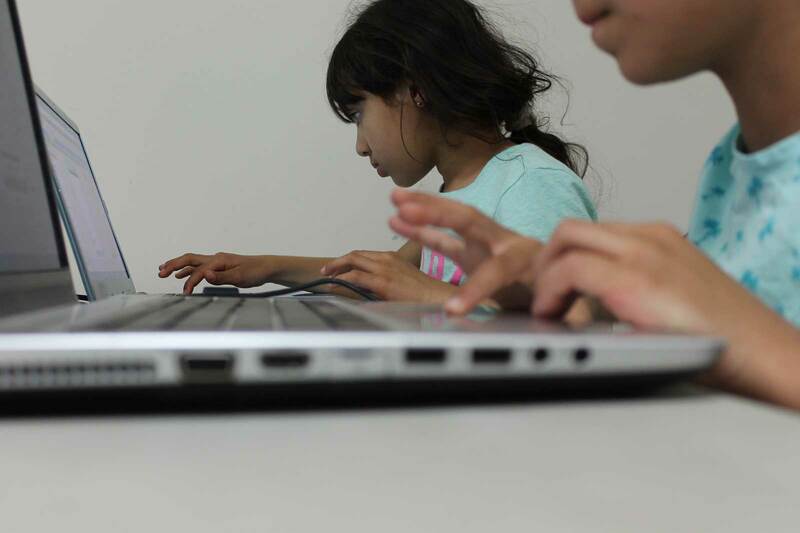 Thank you code club for opening a new interest for my children. My son has learnt a lot from you, you have introduced him to computers and programming. My son has attended several programs at MCC. These are the programs attended and Certificates he received. I thank you for being motivated, and enriching our son with computer Knowledge. My son had and still has a wonderful time at MCC. We are so glad that my son has now this “something to do with his pc except gaming” experience. He couldn’t get same education in public school. This will be the one of big alternative for his future.